Wondering which programming language to learn? We compare these two heavyweights with a view to helping answer that very question. The phrase “dynamically typed” means that Python performs type checking at runtime, while statically typed languages like Java perform type checking at compile time. Python can compile even if the code contains errors that would prevent the script from running properly. On the other hand, when Java contains errors, it will not compile until the errors have been fixed. You can add Python implementations without this restriction, but they can negatively affect portability assumptions within the Python code. Therefore, when it comes to sheer speed and performance, Java has the edge. Choosing which language to go with depends on your company’s needs, and which setbacks you’re willing to accept. While Java churns out higher performance speed, Python is more suited to evolve legacy systems. When it comes to practical agility, Java is a more proven option, while Python has more flexibility for experimentation. The survey found that eight of the top 10 computer science departments in the U.S. now use Python to teach coding, as well as 27 of the top 39 schools. Python’s has become more popular in the academic world over the three or four years, and it's even being taught as early as high school. There are several reasons for this shift, including that the fact Python is a general-purpose language, which means that it can be used to build almost anything. The language is great for backend web development, data analysis, artificial intelligence and scientific computing. In addition to its professional uses, it can also be used to create games, productivity tools, and desktop apps. Since its inception, Python was created so it would be easy to understand and easy to use (and, fun fact, the name came from Monty Python). It is more beginner-friendly because it reads like English, making it a more intuitive learning experience from a syntactical standpoint. The language takes a load off coders by taking care of a lot of the language’s complexity. While Java certainly has its benefits and it can do wonders for experienced coders, Python makes the most sense for beginners. It is more flexible, has a more intuitive user interface, and it creates a more enjoyable coding experience. Python has a slight edge over Java as far as the future goes, but neither language is perfect and Java adopters will continue to try to perfect the language moving forward. Java has plenty to offer as open source as well as it deals with performance issues more resolutely. 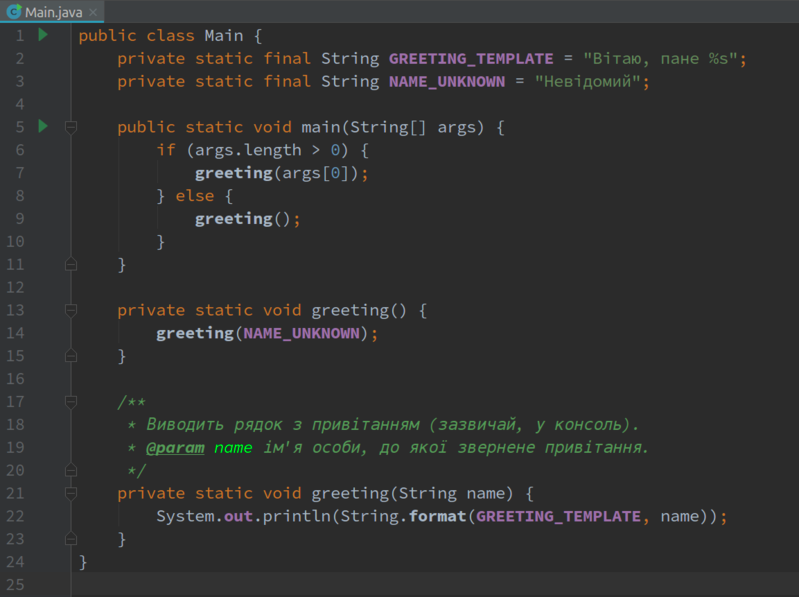 Choosing a language ultimately comes down to preference, as Java is geared more towards perfectionists looking to build clear, consistent code using complex syntax. 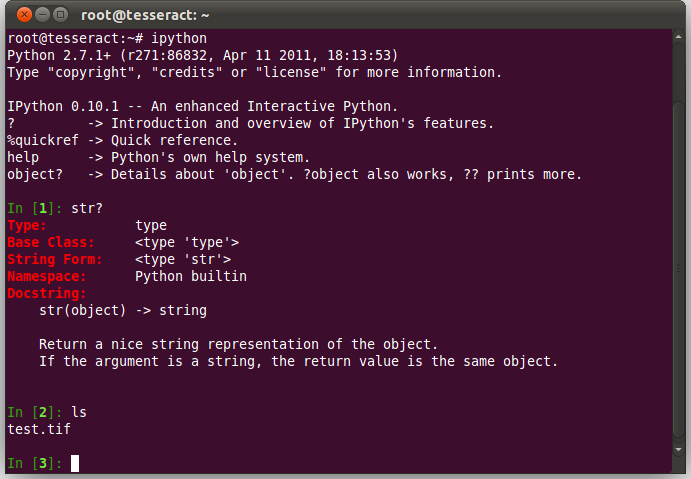 Some will prefer this system, while others prefer to have the flexibility, brevity, and fluidity of Python.